As a motivation we offer so called SwimStars. Those are representing at the same time the goals for our groups. 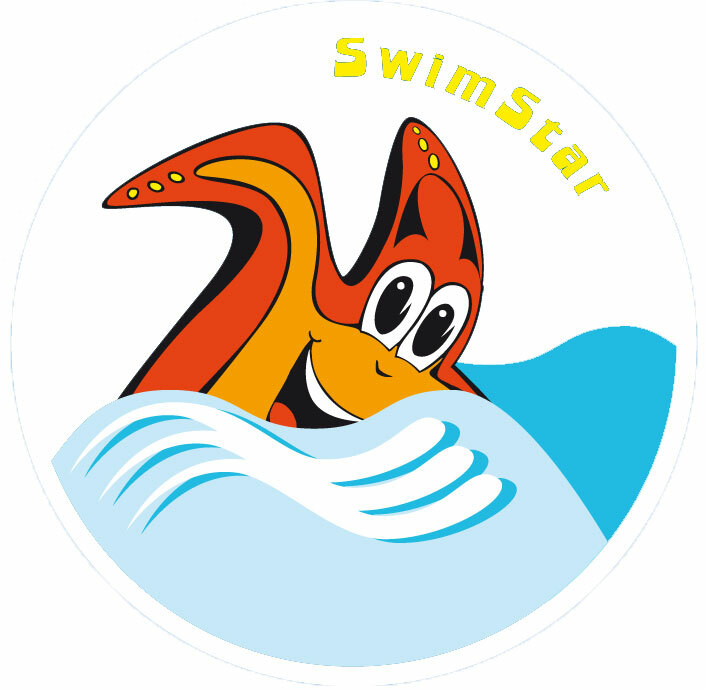 If a child achieves a swimStar it means that he or she is ready for the next higher group the following swimming semester. No kid come away empty handed!